The Line 6 AMPLIFi 30 lets you dial in your perfect tone with over 200 amps and effects. A 2x5W ultra compact digital modeling guitar amplifier, the Blackstar ID:Core 10 V2 features unique Super Wide Stereo technology, providing you a truly in-depth sound experience. As digital modeling amplifiers go, the Line 6 Vetta II is at the head of the class. The Line 6 Vetta II is extremely well designed, well made and sounds fantastic. At 150 Watts, there is more than enough volume and headroom. Whether you plan to use the Vetta II for live performance or recording, the feature set provides plenty of tools for you to sculpt your sound as you wish. The Line 6 Vetta II is literally two amplifiers in one. At first glance, one might say: “Well, it’s just a stereo amplifier,” and this is true. But more importantly, it is designed so that you can have two completely different sounds going on at once. 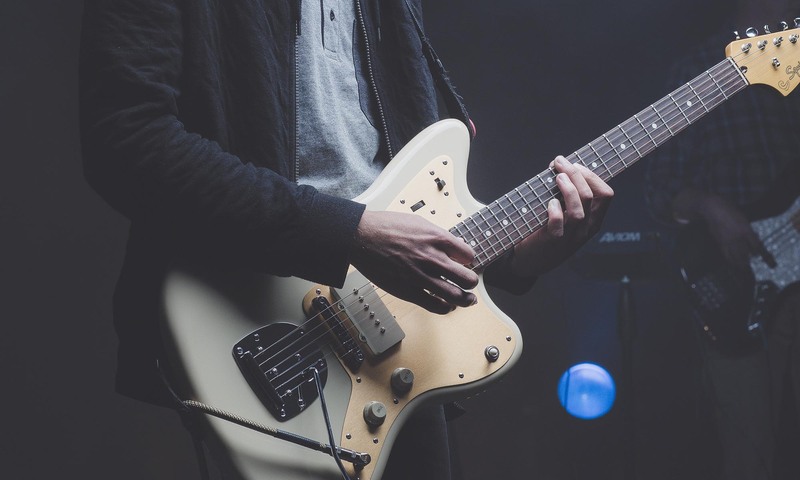 Of course, you’d probably choose two sounds that are somewhat alike, but in theory, you could have a clean Fender Twin sound and a cranked Marshall Plexi tone combined into one. The combined sounds become one named and saved preset. This is amazing. Just imagine all the possibilities. Ok, so they pretty much invented the analog guitar amplifier. They perfected it and pretty much any guitarist would agree that few are better. So, why the heck would anyone use a Fender digital modeling amplifier? …’cause it’s a great amp, that’s why. I’ll admit that I really resisted this stuff, I really really did. In principal, it just goes against everything I believe in. But then again, when the “Frying Pan” guitar was first put out by Rickenbacker, I’m sure it was met with the same disdain. Same for the solid body electric, the Flying-V, The Explorer, the Parker Fly, etc. So, I decided to lighten up and just try the Cyber Twin SE, and as it turns out, there’s a lot to enjoy.